Weather-resistant body made of A.B.S. 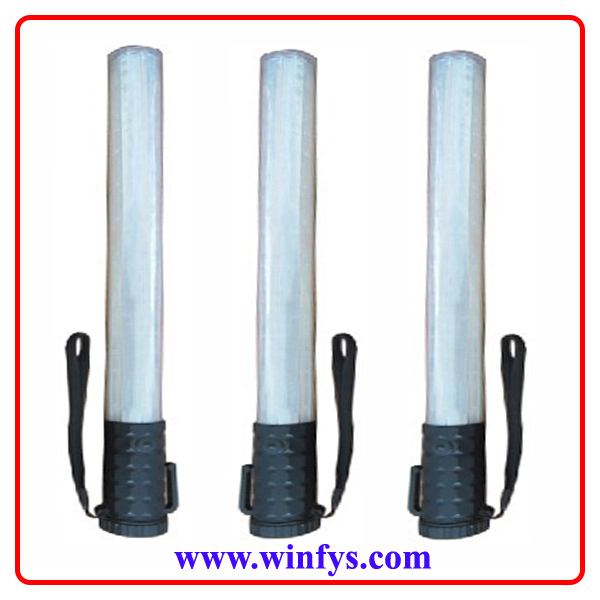 high-impact plastic; tube is PC transparent material. The Red/Blue Traffic Baton Traffic Wands is the latest in traffic directing safety, serving as both a safety baton and flashlight. 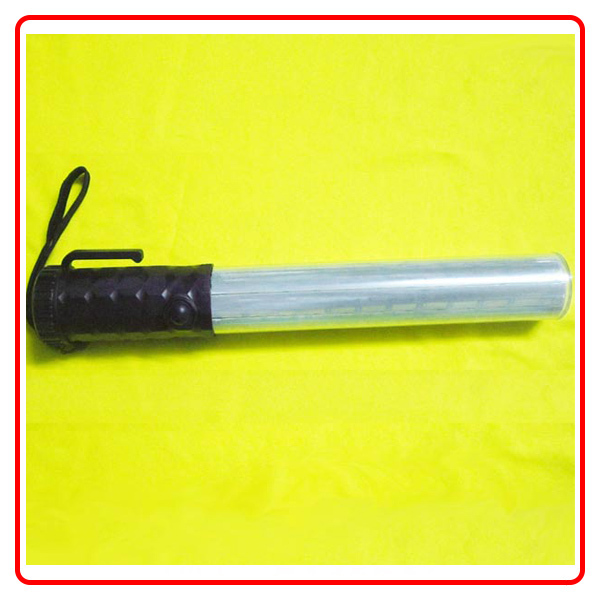 This Red/Blue Traffic Baton Traffic Wands features a durable ABS casing, polycarbonate lens. The Non-recharegable Red/Blue Traffic Baton Traffic Wands is battery operated (requires 4pcs AA batteries, not included) and has three operating modes.